In general, a virtual school is an internet-based learning environment that allows students to participate in a class using a computer rather than being present in a classroom. Students can access all class materials, including lectures, notes, assignments, and handouts, through the internet. Students can also access audio and video content not available to those in traditional classrooms. Certified teachers offer one-on-one communication with the student, and they often recruit experts in the subject area to engage with virtual school students through interactive lectures and online chats. Virtual schools come in many shapes and sizes. A virtual school may be operated by a state entity, a nonprofit organization, or a for-profit company. Some offer full-time programs, while others provide a part-time or “blended” approach. They are also subject to any number of performance standards and regulations, including teacher certification requirements, grade-level restrictions, enrollment caps, defined course offerings, and student-to-teacher ratio guidelines. Funding mechanisms vary significantly, as well. Despite those differences, the one element common to all virtual schools is choice. Online and blended programs do not exist simply to repackage the status quo. Rather, they deliver a genuine alternative for children whose needs are not met by the traditional instructional or institutional model of public schooling. In recent years, however, virtual schooling has become a target for those who have incentives to maintain the status quo. In North Carolina, state education officials have thwarted good-faith efforts to open a virtual charter school that would compete with the state-run North Carolina Virtual Public School (NCVPS). In 2011, nonprofit organization North Carolina Learns attempted to open the first virtual charter school in the state, but the State Board of Education denied the application without a proper review. In response, the N.C. General Assembly approved legislation that allowed two virtual charter schools to begin operating as a pilot program. The State Board of Education approved applications submitted by N.C. Virtual Academy and N.C. Connections Academy in 2014. 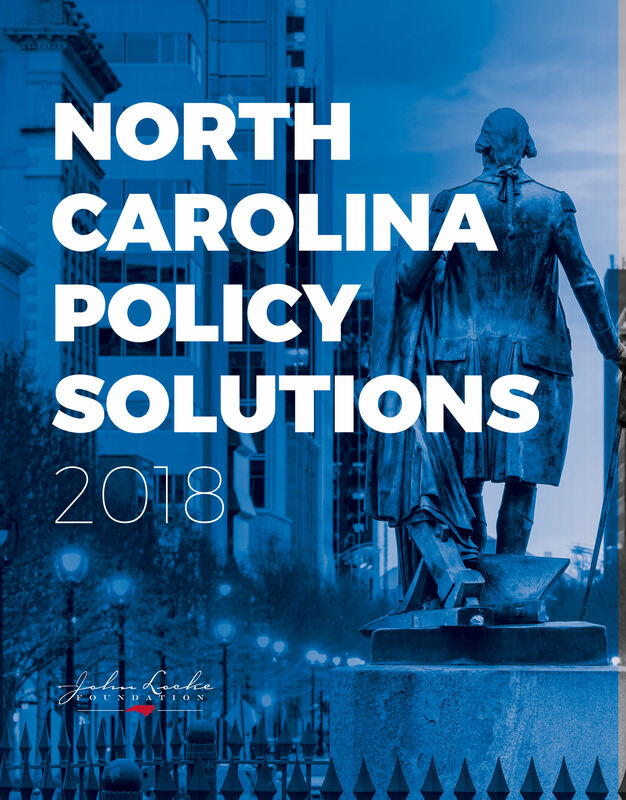 Beginning as a pilot in 2005, the North Carolina Virtual Public School (NCVPS) is a state-operated online school that enrolls nearly 50,000 high school students. NCVPS offers approximately 150 courses but no full-time programs. It is the second-largest virtual school in the country. 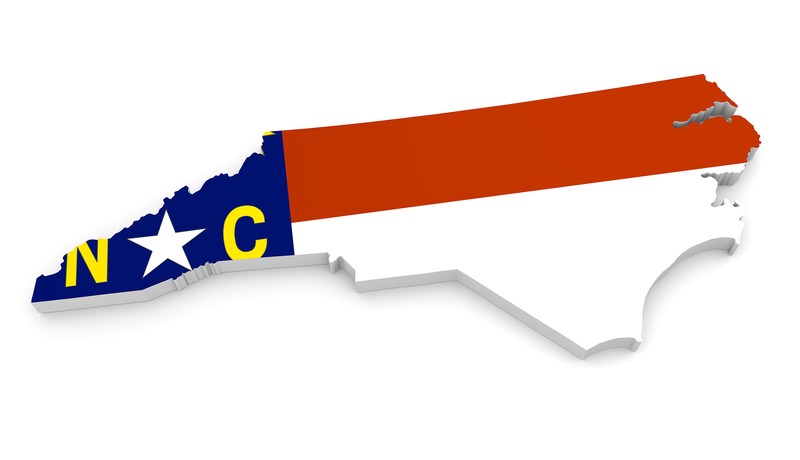 The Virtual Charter School Pilot Program was approved by the N.C. General Assembly in 2014. The program allowed two virtual charter schools to begin operation in 2015 with a maximum of 1,500 students each and a maximum ratio of teachers to students of 1:50, among other requirements. The 2014 legislation ends the pilot program in 2019. The pilot program allows the two participants, N.C. Virtual Academy and N.C. Connections Academy, to increase annual student enrollment by 20 percent. At the end of the 2016-17 school year, these schools had nearly 3,400 students enrolled. Enrollment varies considerably from month to month because some families choose to enroll their children in a virtual school to meet short-term needs. Parent satisfaction surveys suggest that most families are satisfied with their virtual charter school experience and plan to enroll the following year. 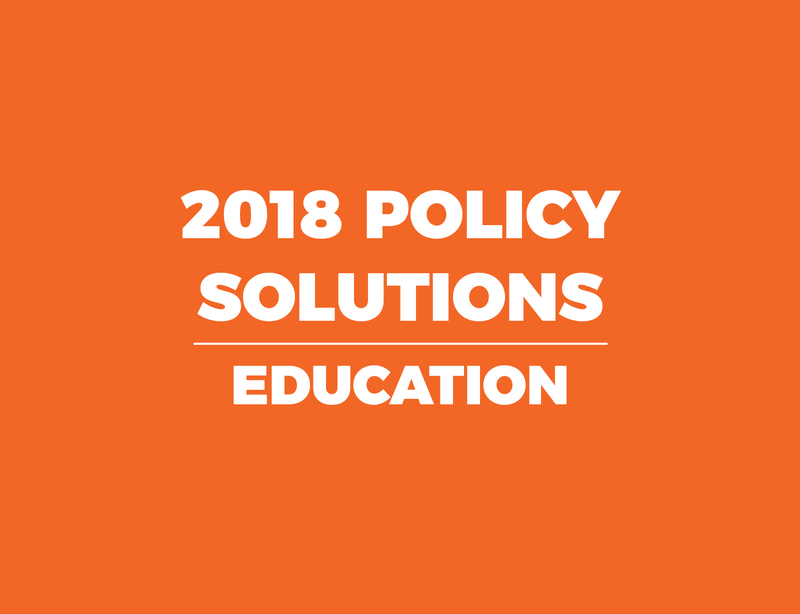 The state should maximize competition in course offerings by expanding the number of virtual school providers, including private and for-profit online schools, as well as institutions of higher education in North Carolina and beyond. Allow state, local, and federal funds to follow the student to the traditional or virtual school (or course) of their choice. North Carolina should allow all current and future virtual school providers to hire teaching candidates who possess the requisite skills and relevant knowledge and experience, rather than those who possess mandated credentials. If eliminating the existing certification process is not an option, the state should reform lateral-entry or alternative certification programs, so that individuals who do not possess education credentials to teach can obtain them easily. The state should commission annual independent cost-benefit analyses of virtual schooling that assess fiscal implications, student/parent satisfaction, and student performance. While the initial findings of cost savings are suggestive, the state should expand online course offerings only if the cost of those courses decreases current personnel and capital outlays at the school district level. State education officials should determine if online “credit recovery” courses are as rigorous as standard courses. The proliferation of pass/fail credit recovery courses is cause for concern.